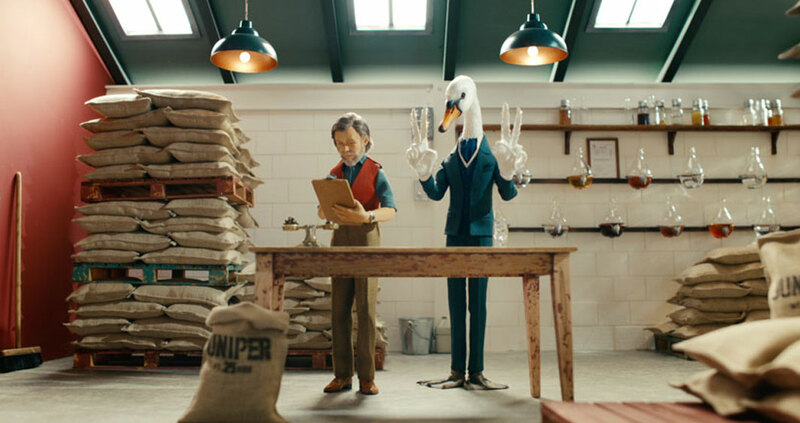 Working alongside Ogilvy and Director Jeff Lowe out of Biscuit Filmworks, The Mill helped bring to life this hilarious stop motion spot for Sipsmith. 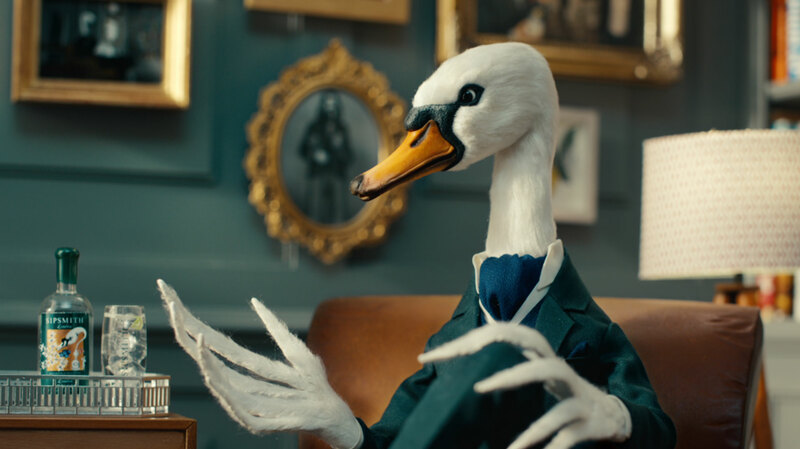 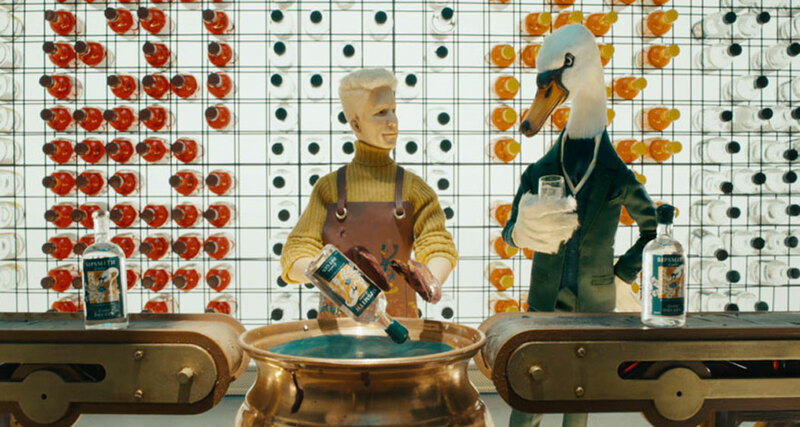 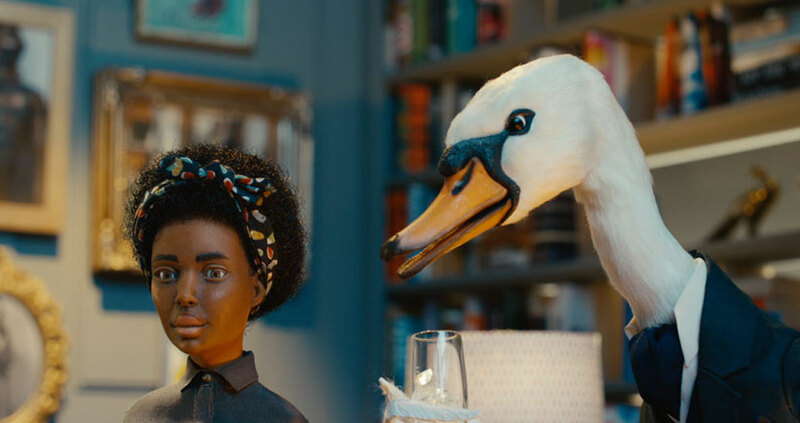 This highly amusing new campaign developed by Ogilvy follows the charming protagonist Mr Swan, an animated bird, who takes the viewer on a journey through Sipsmith's London distillery. 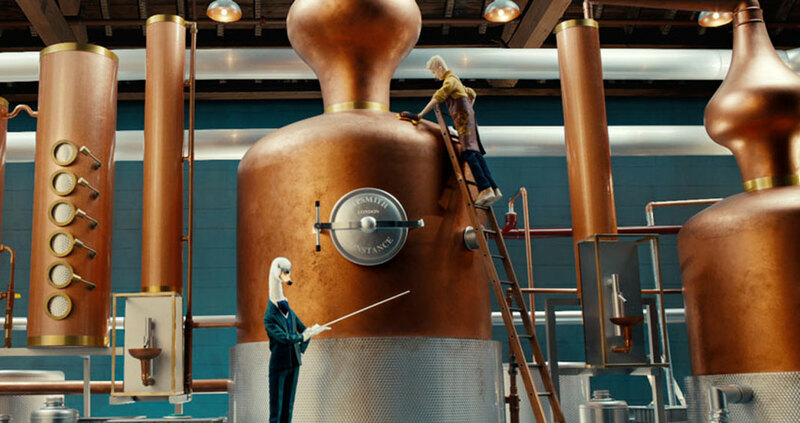 The Mill's 2D Lead Artist Gareth Brannan explains 'This is a really beautiful film and it was a privilege to be a part of it. 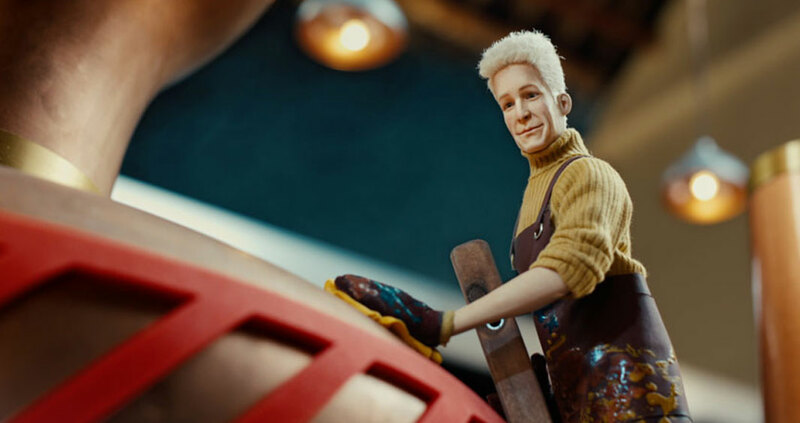 Getting to see first hand the craft and attention to detail that the animators and model makers put into the project was inspiring, the team did such an amazing job. 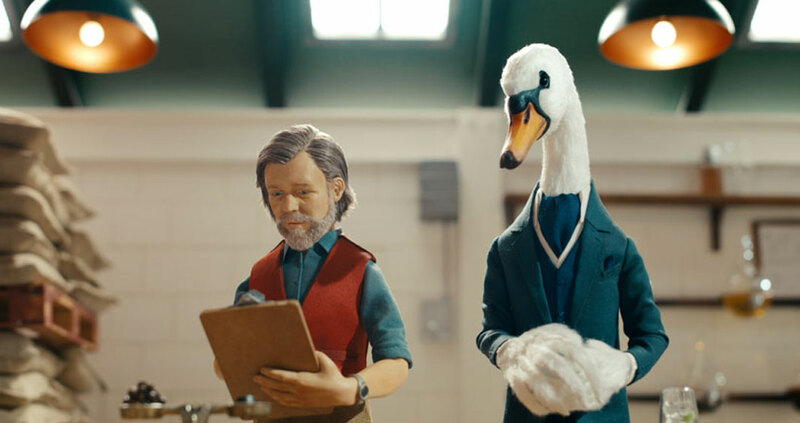 The combination of exceptional craft and Jeff's direction and humour has made for a truly stand out spot. 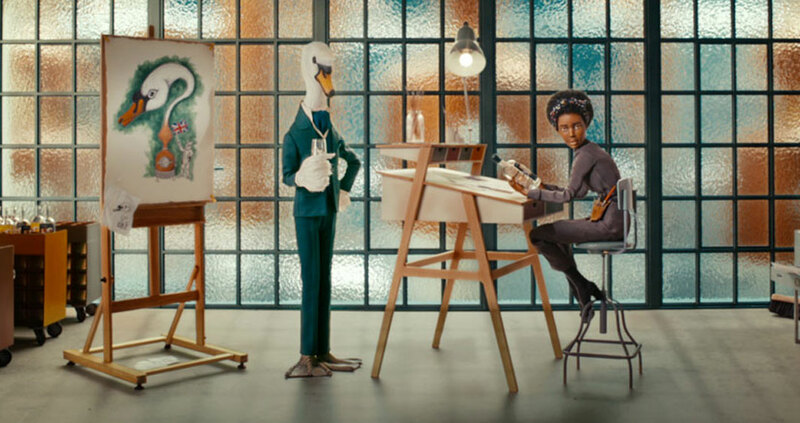 The Mill team worked closely with the animators to create the movement for the mouths of the human characters, this was achieved by painting up still frames of key mouth shapes and tracking them on to the animated models.